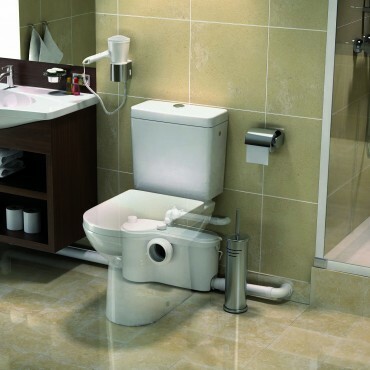 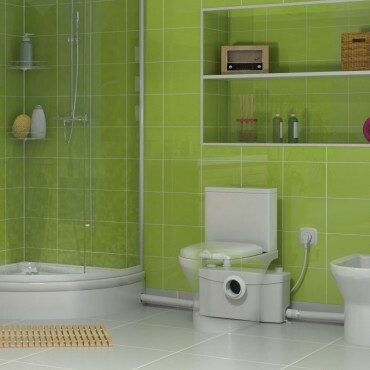 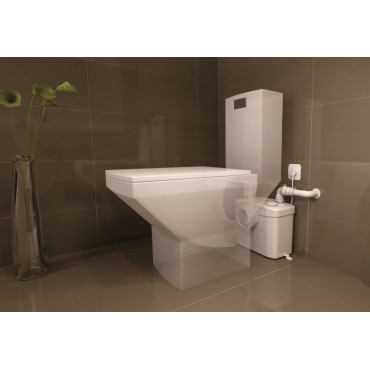 The Saniflo domestic range of products means you can turn that unused space into the room you desire. 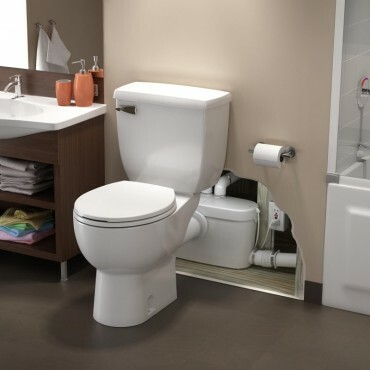 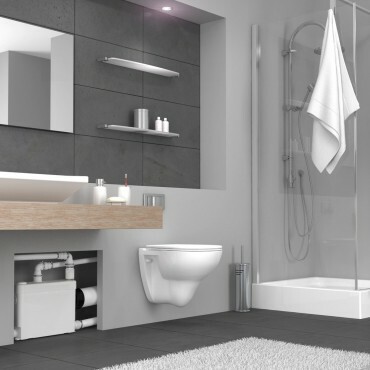 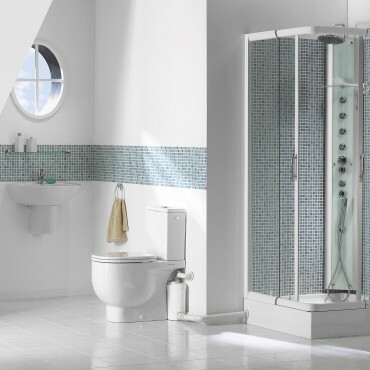 From a shower in the loft to an en-suite or bathroom in the basement there is a Saniflo product to help you even if there is no mains drainage or gravity isn’t on your side. 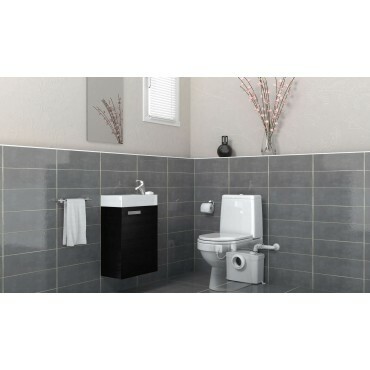 A water supply, a discharge pipe and an electrical outlet are all you need for installation of a Saniflo macerator.